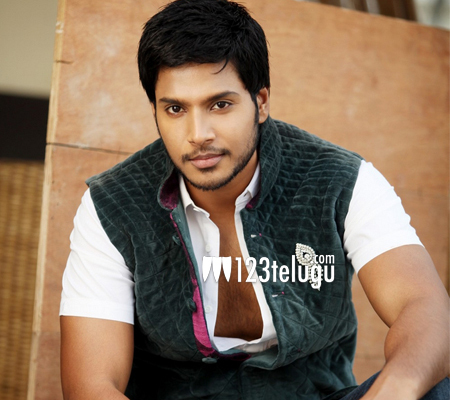 Talented young actor Sundeep Kishan, who recently completed a Tamil film, has bagged yet another project which is a Telugu-Tamil bilingual. The film marks the directional debut of C.V Kumar, who produced Pizza and Villa in Tamil. The formal launch of this untitled film was held today and the regular shooting will commence from October 5th. The film will be jointly produced by Studio Green and C.V. Kumar. The female lead of the film will be announced very soon. Gopi Amarnath will handle the cinematography and Ghibran will score the sound track. Leo John Paul will head the editing department.